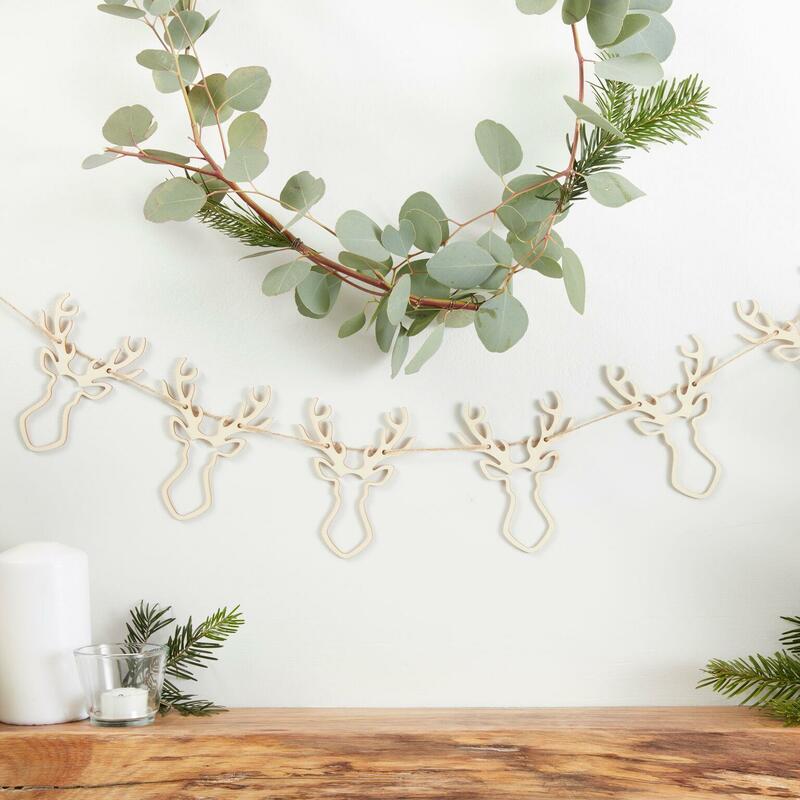 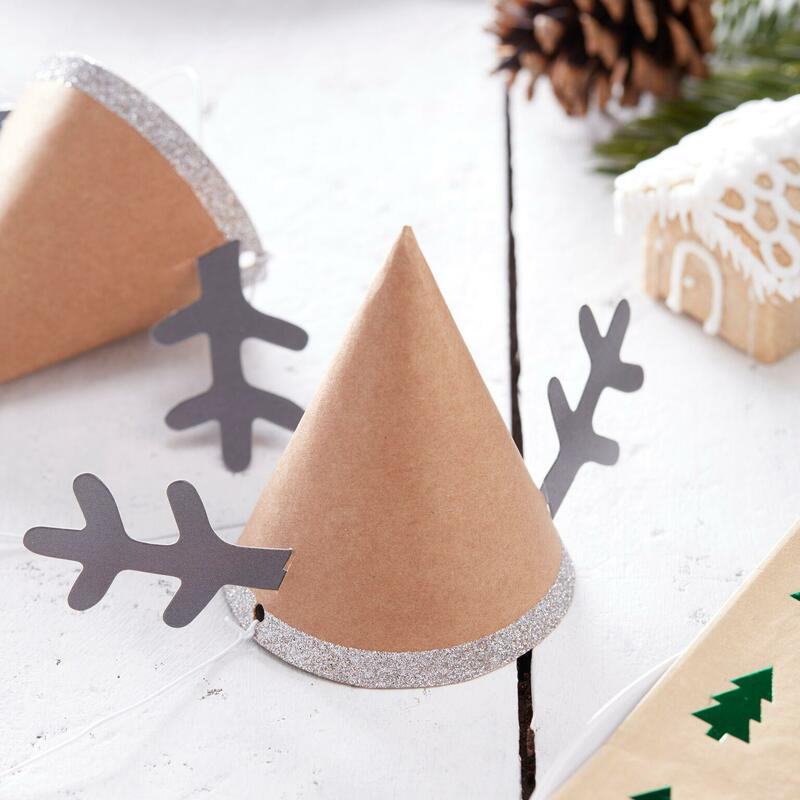 These adorable kraft mini Reindeer Party Hats are perfect for family and friends of all ages. 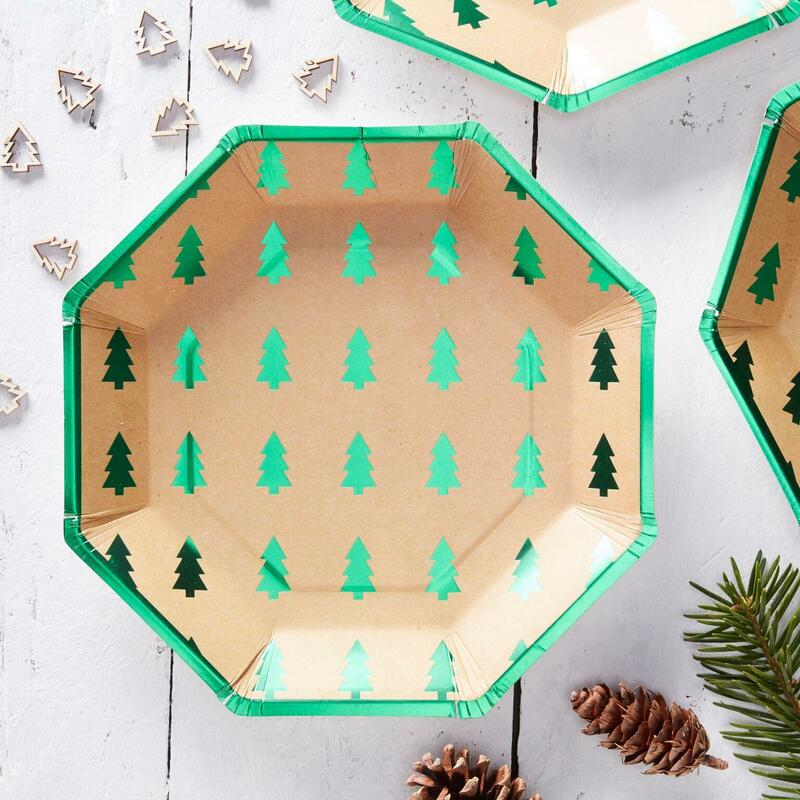 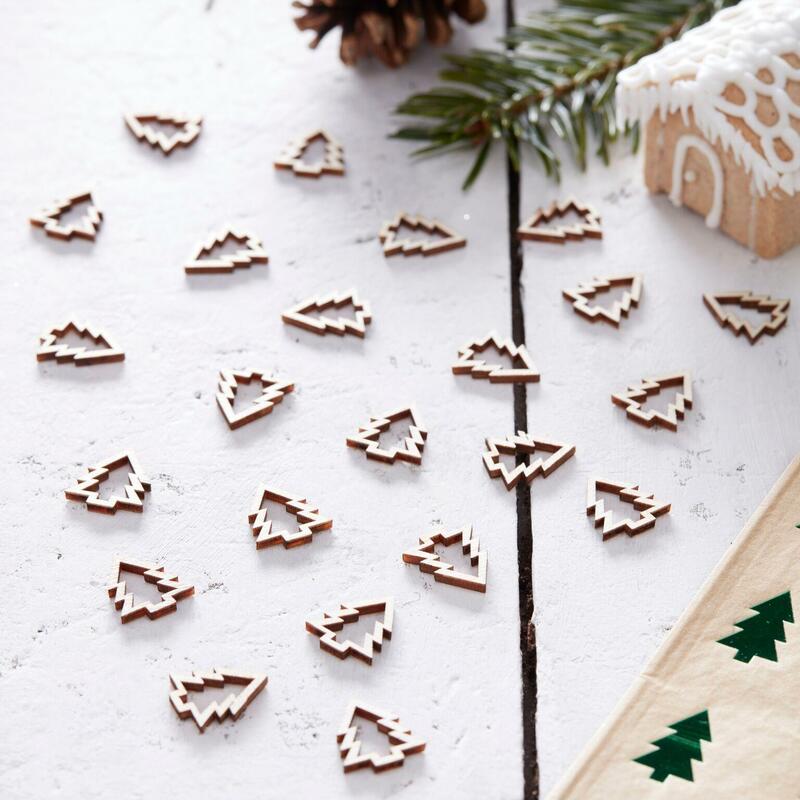 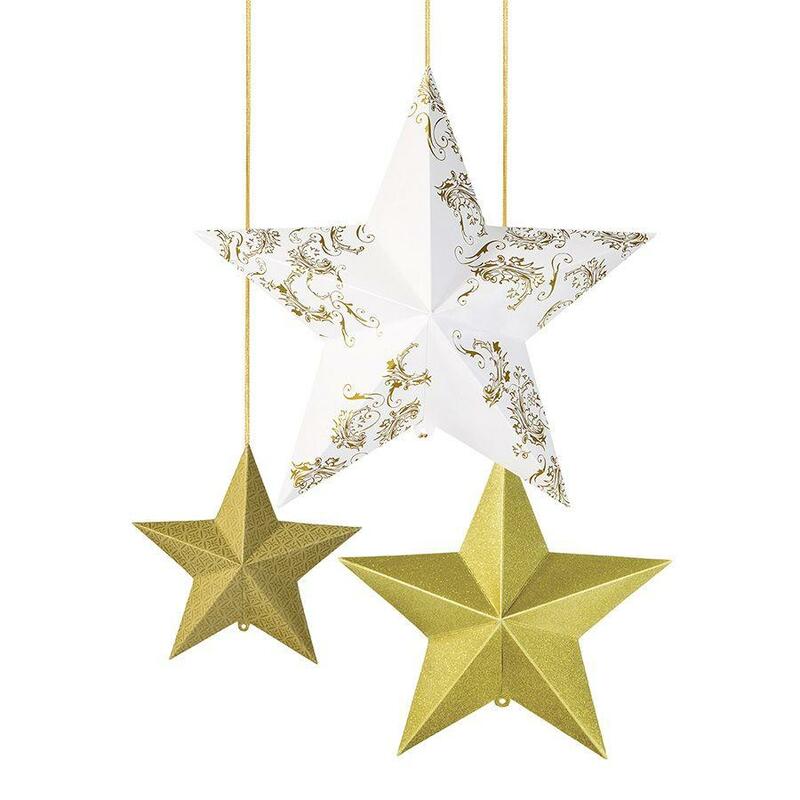 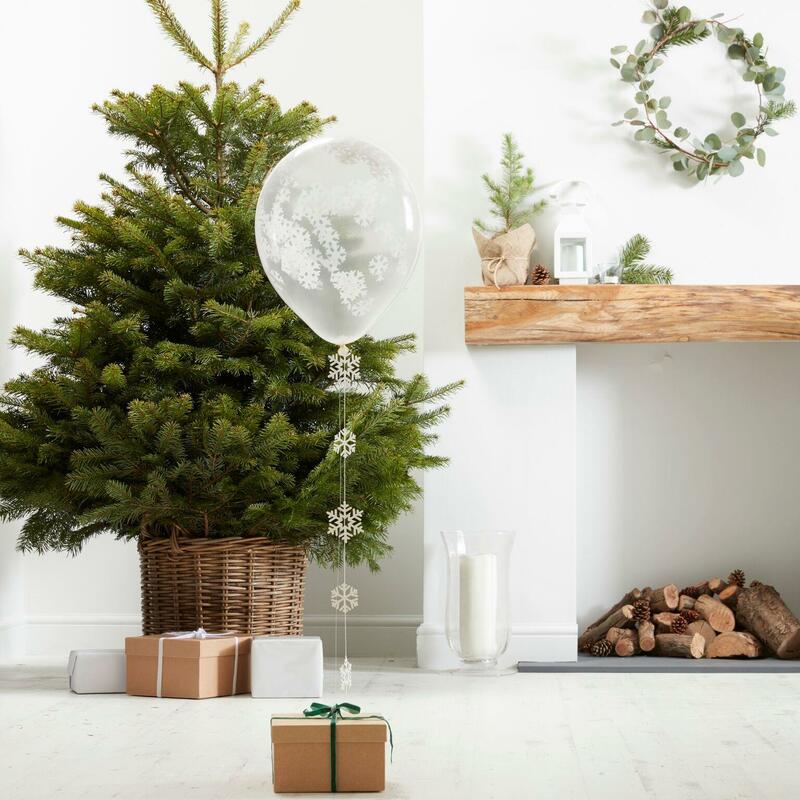 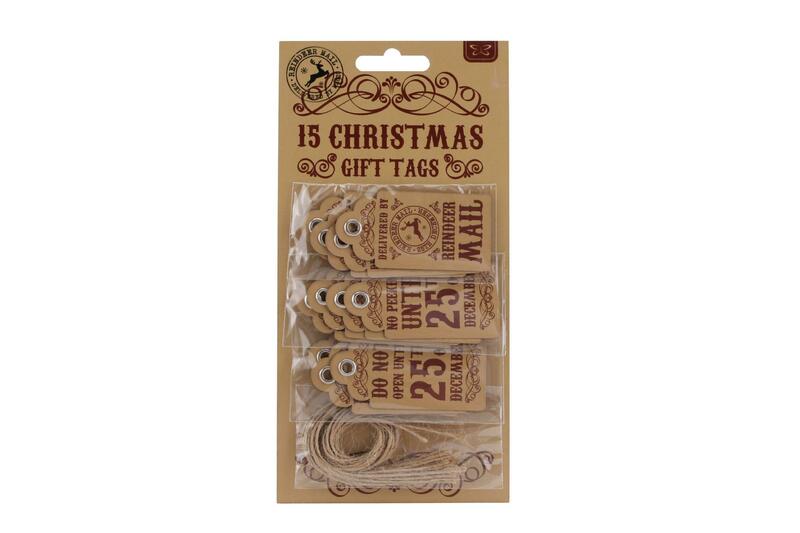 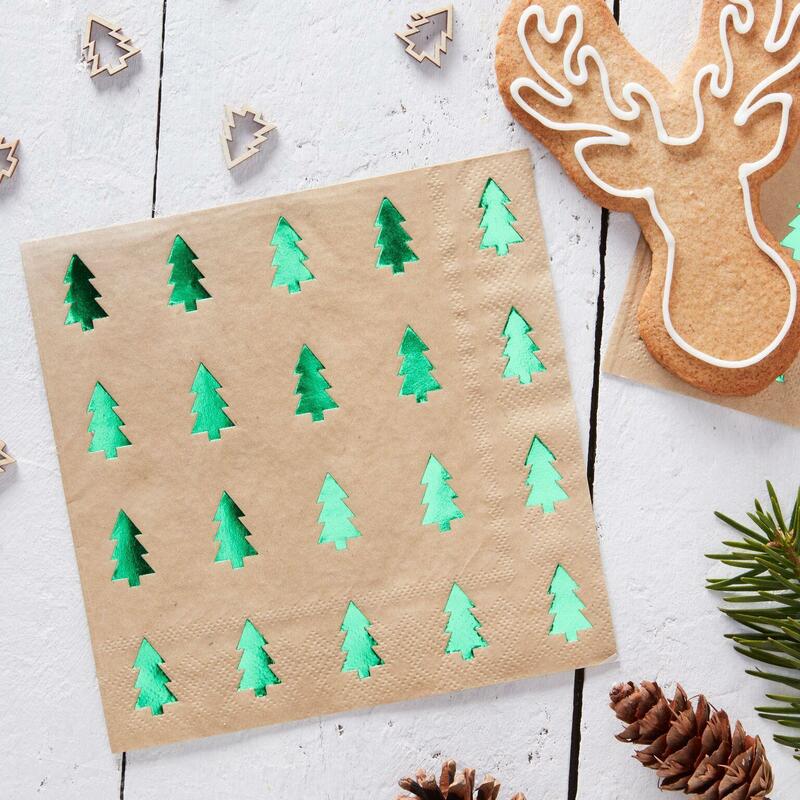 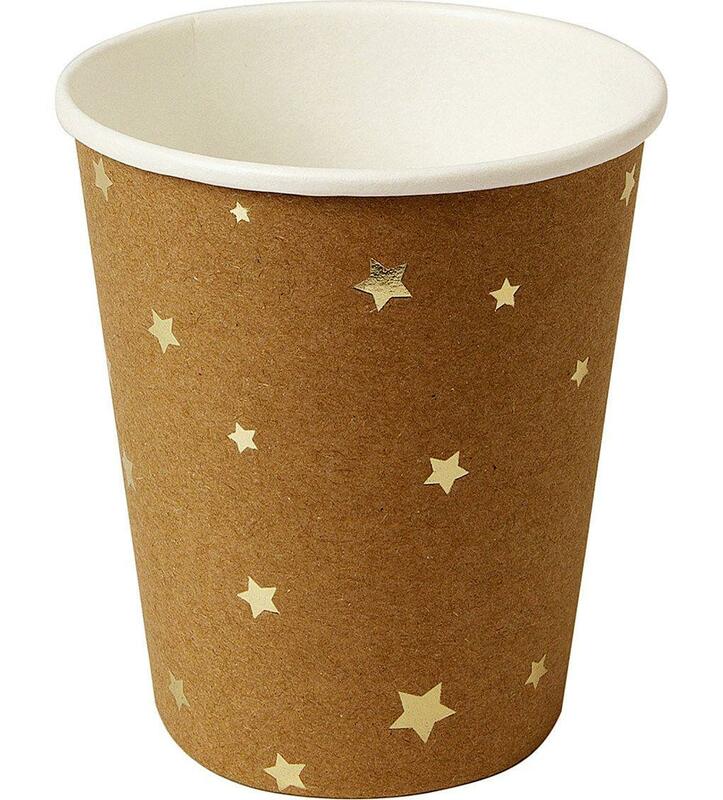 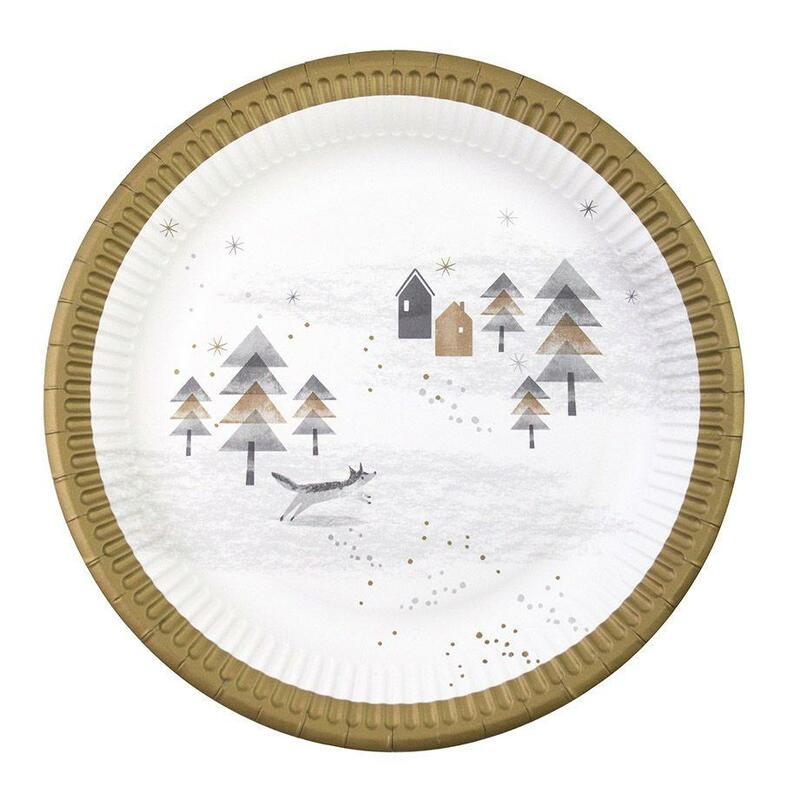 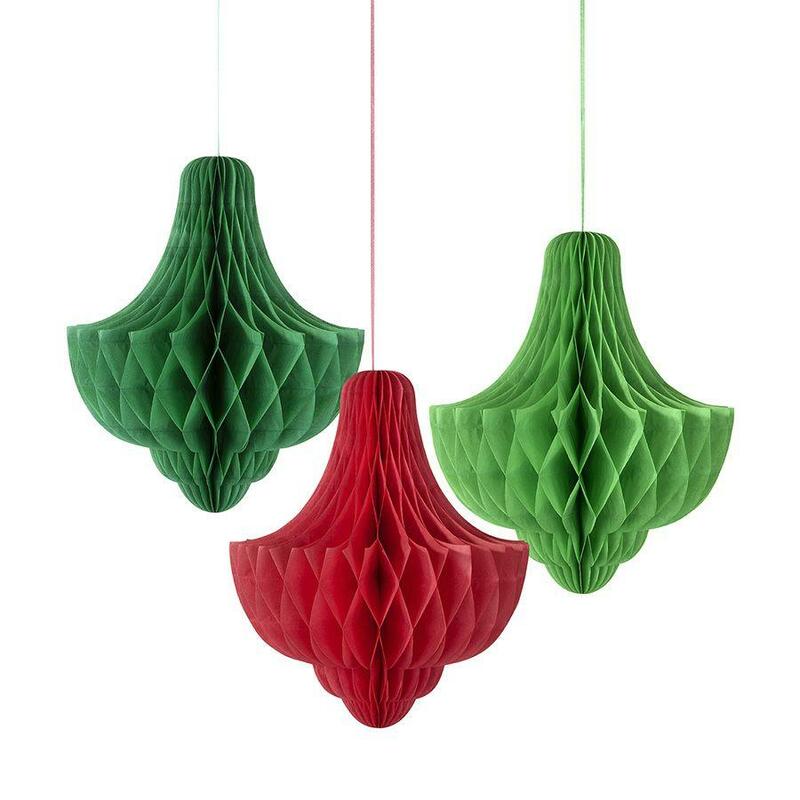 Spread the Christmas spirit at your gatherings throughout the festive period! 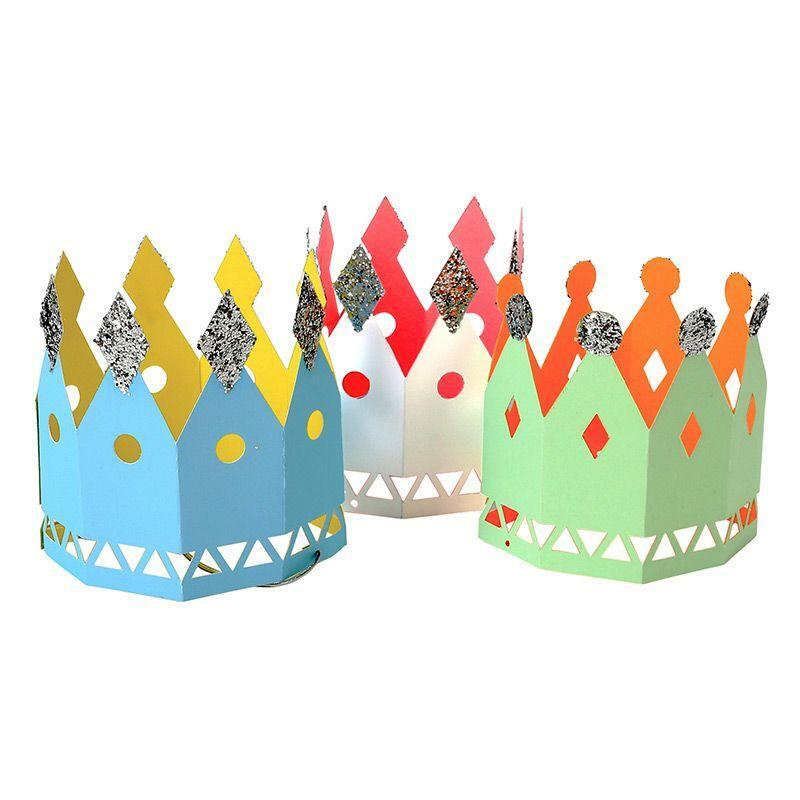 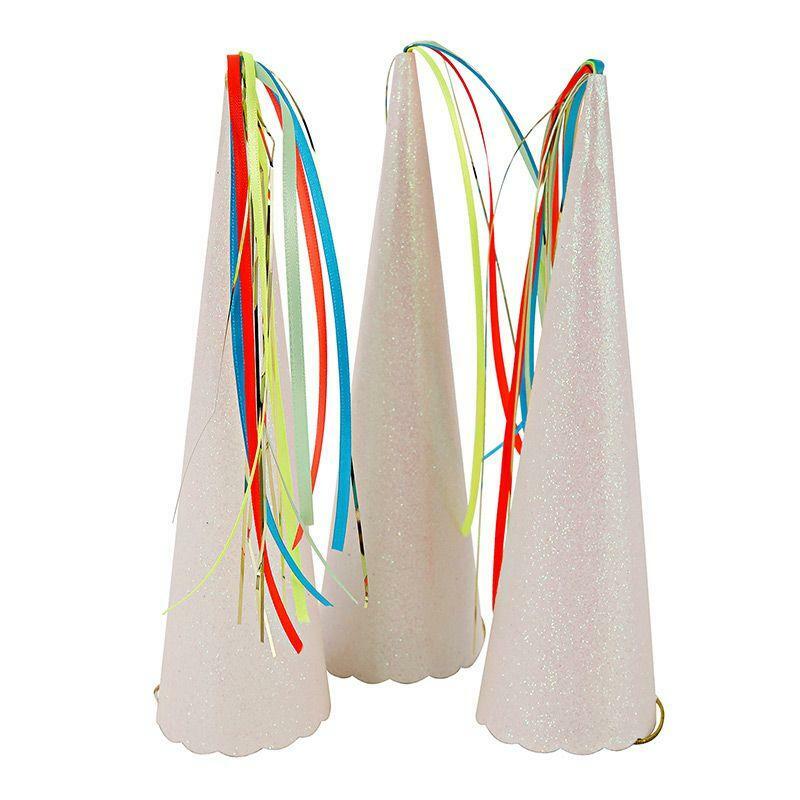 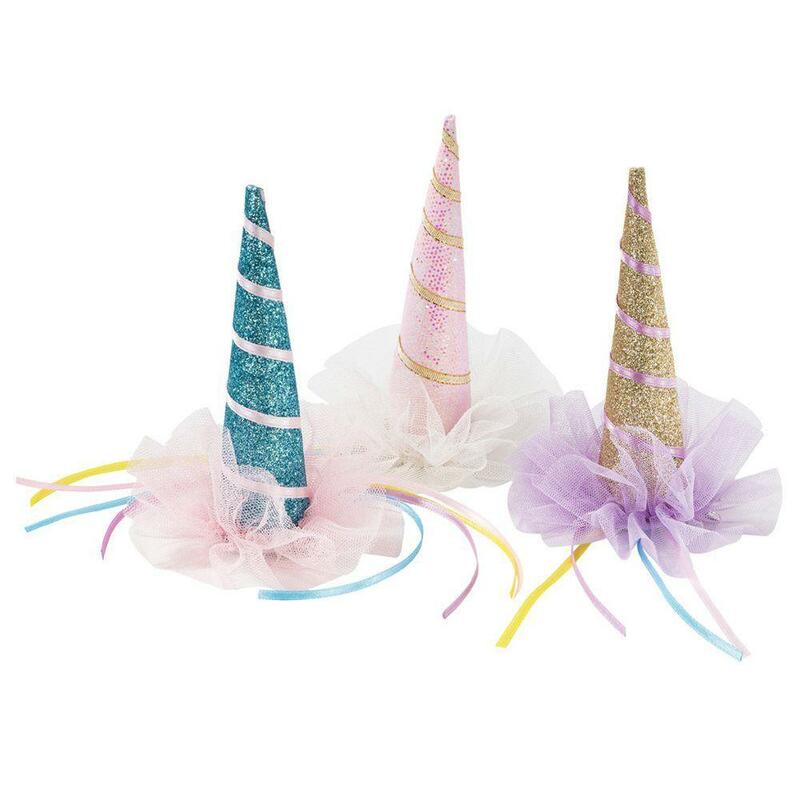 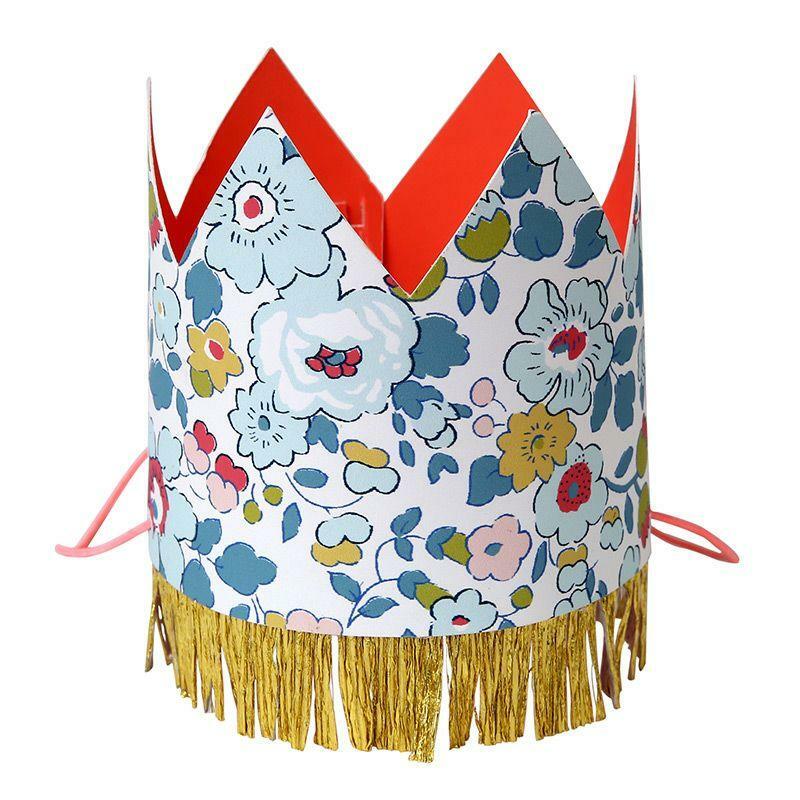 Have endless fun around your Christmas table this year with these cute glitter party hats! 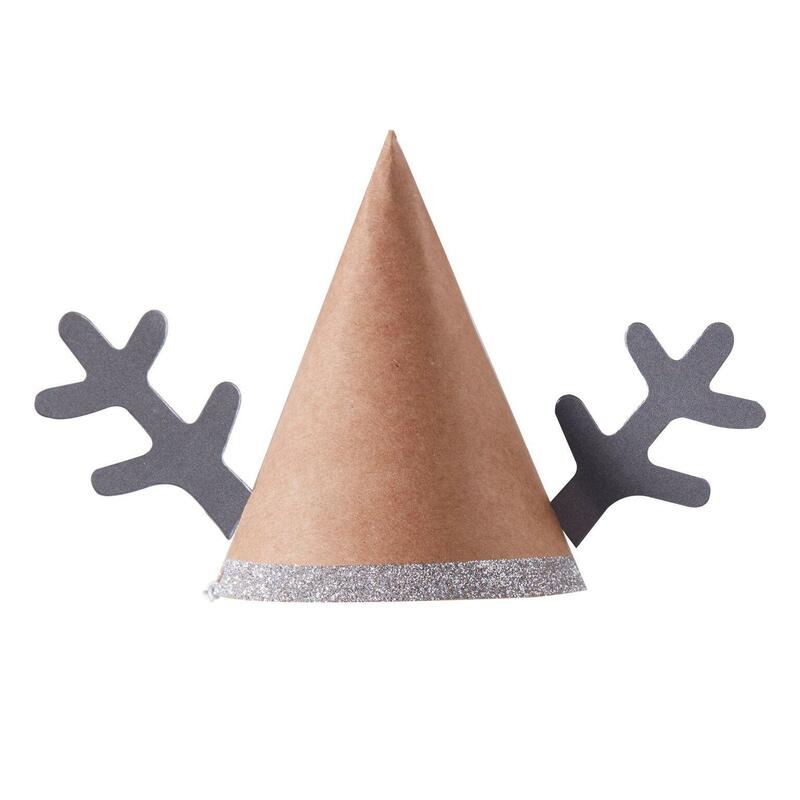 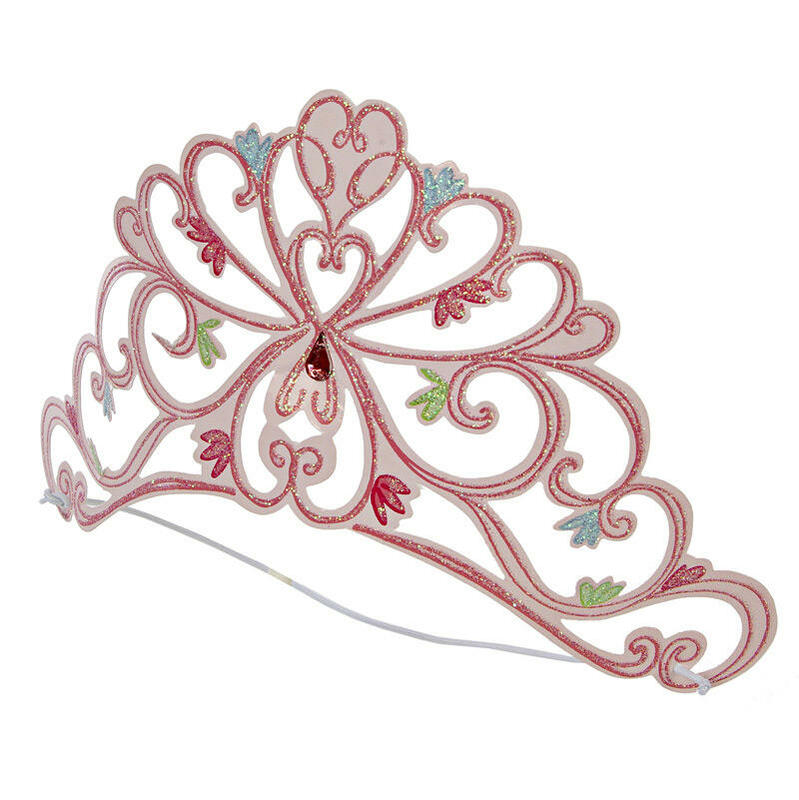 Each hat comes with attachable antlers and elastic which can be adjusted accordingly. 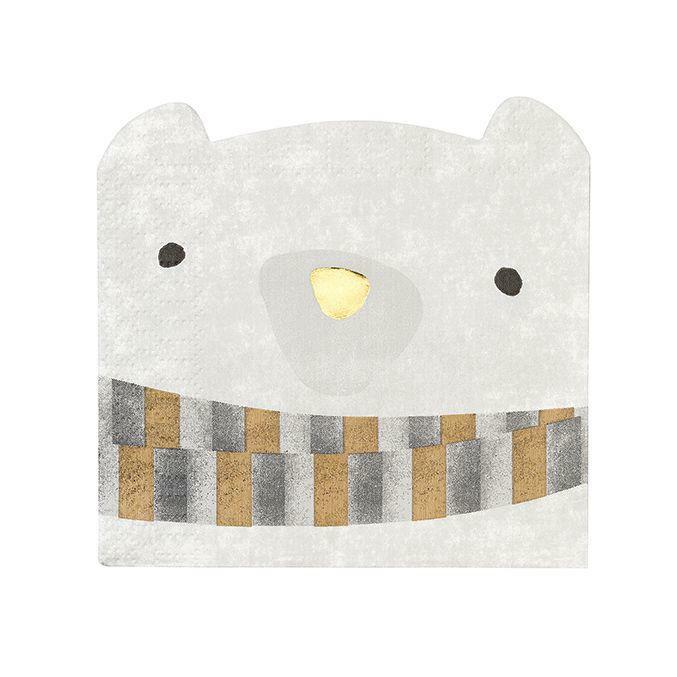 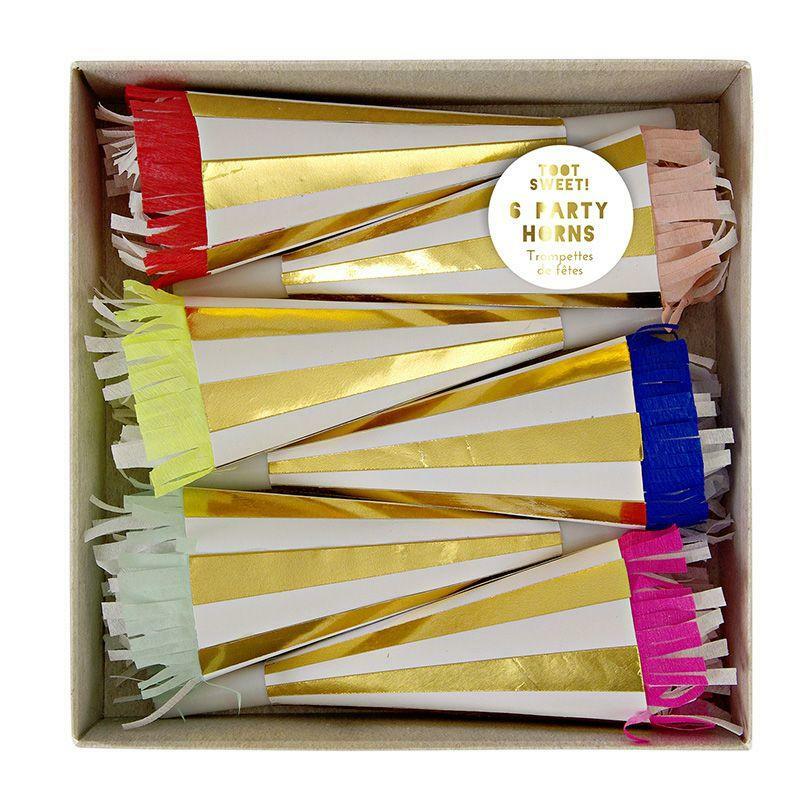 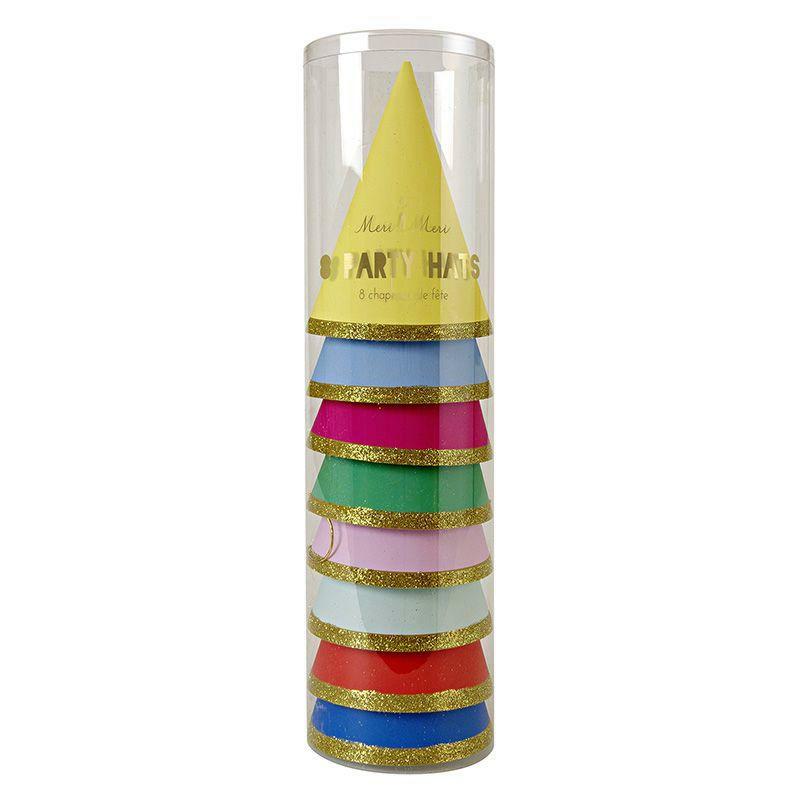 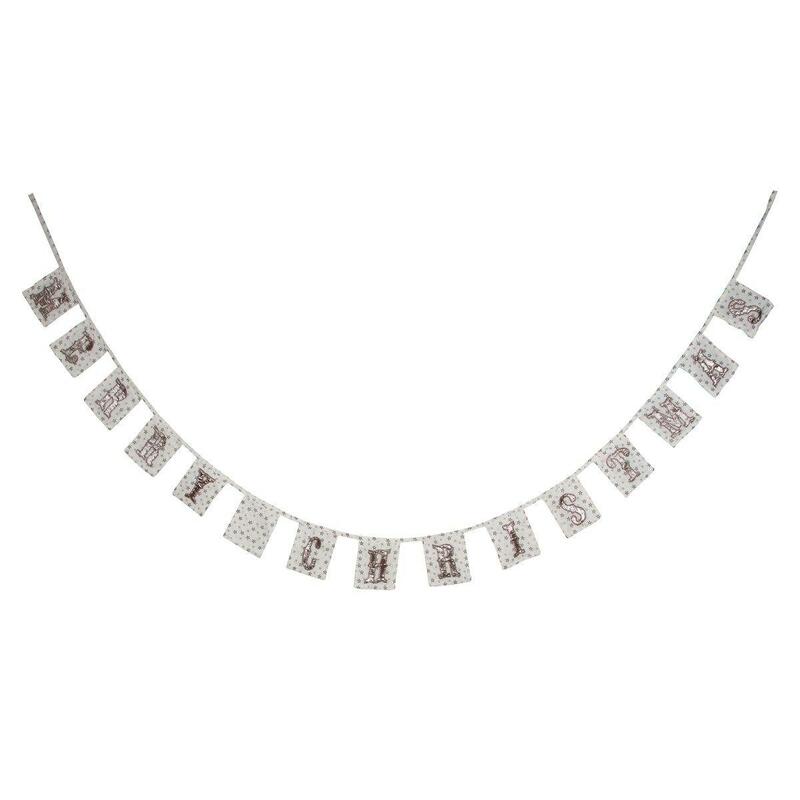 Each pack contains 6 party hats which measure 7cm (W) x 10cm (H).